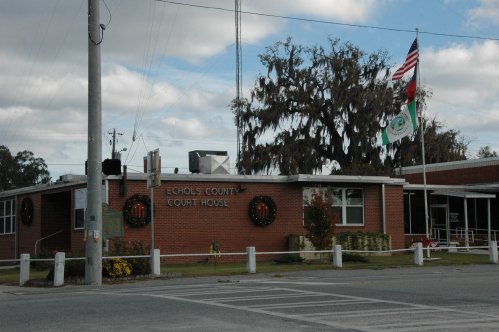 Boundary signs like this one on Georgia Highway 135 greet visitors all around Echols County. 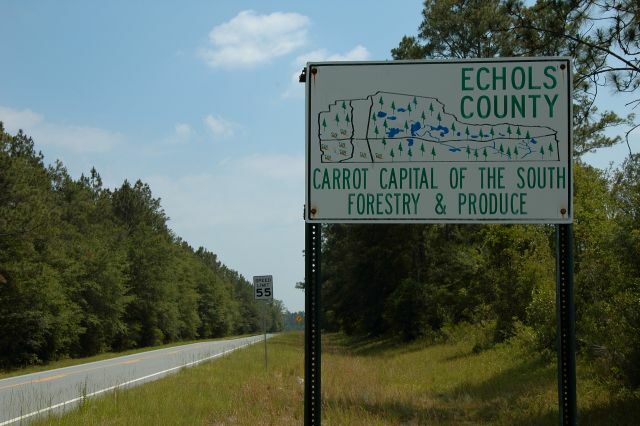 They boast the little-known fact that Echols County is the Carrot Capital of the South. 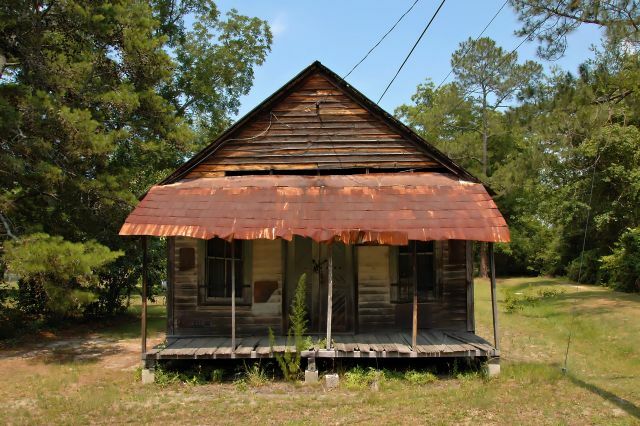 It’s also one of the most rural counties in the state, with no incorporated towns, including the county seat of Statenville. 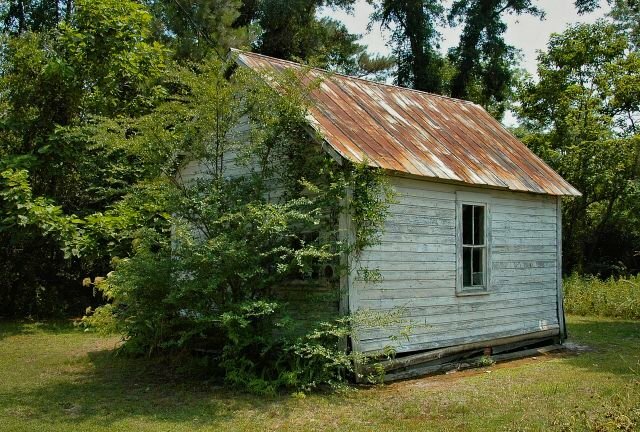 Carolyn Rentz McLeod writes: This was (originally) Dr. Pennington’s medical office. 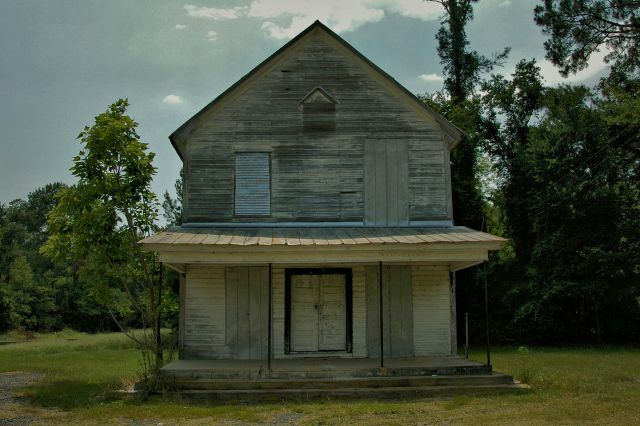 My father Charles Rentz opened a small store in this building in the early 50’s and it was the only store left in Howell after the turpentine commissary closed. He kept it opened until the late 50’s. 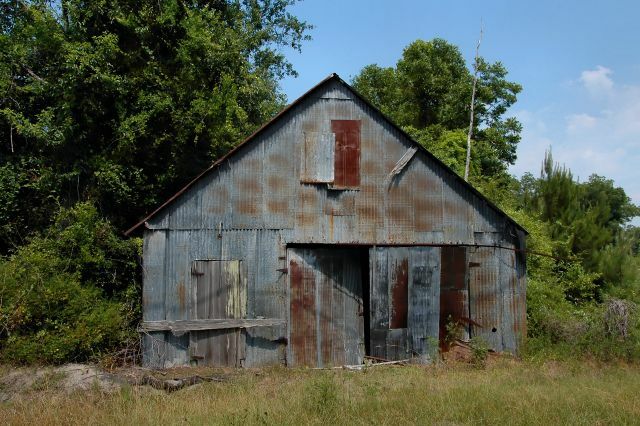 Have so many memories of joys and sorrows in this building.